Campobello homes are located in seaside community of Newport Coast, California. 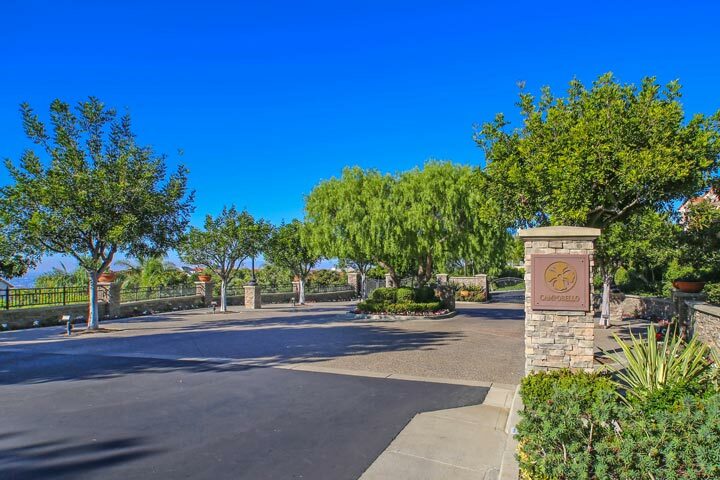 Campobello is a wonderful gated community in Newport Coast with 89 single family homes that can offer Newport Harbor and city light views of Fashion Island. The community was built between 1996 to 1999 and features three to five bedroom homes that range in size from 2,500 to 3,200 square feet of living space. 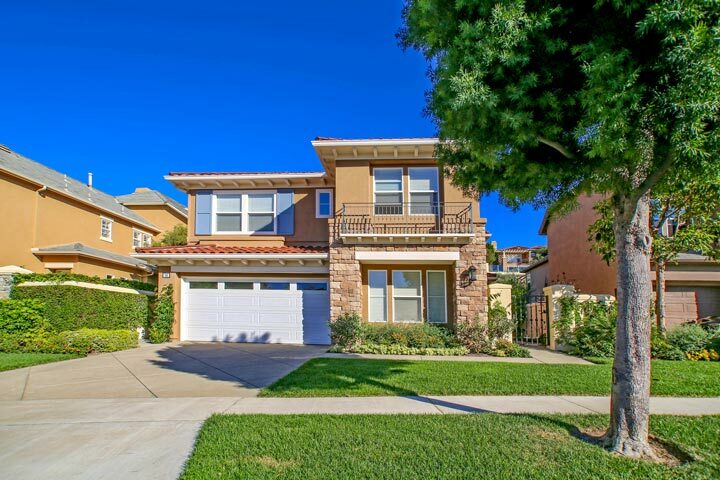 Below are the current Campobello homes for sale and for lease in Newport Coast. Please contact us at 888-990-7111 with questions regarding this community and any of the homes listed for sale here. The Campobello community is under a homeowners association with monthly dues required. The dues include use of the community pool, spa, clubhouse and the gated entrance. The Coastal Canyon clubhouse is also located nearby that also features it's own community heated pool, basketball, tennis and parks. The homes are managed by Merritt property management who can be reached at 949-448-6000. Please contact them with any association related questions.